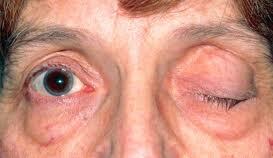 This is a condition affecting neuro-muscular transmission resulting in weakness of voluntary muscles. The weakness is worsened by repetitive use of muscle with a tendency to recover after some rest or with the use of anticholinesterase drug. In acupuncture results for myasthenia gravis is promising. Drugs should be gradually tapered off. Just required regular sitting.